The mission of the center is to prepare business leaders for the evolving complexities of today’s global economy. 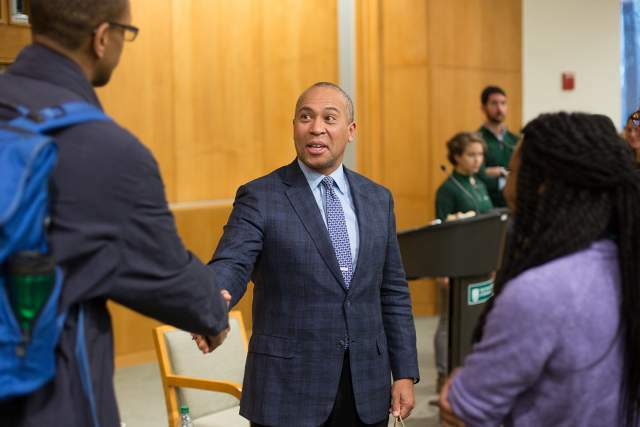 Forging pathways of learning and application in areas of high relevance to MBA students is critical to Tuck’s mission of educating tomorrow’s wise leaders. 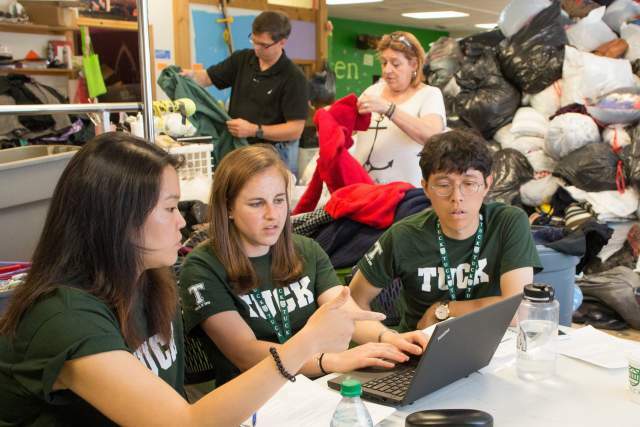 Tuck’s Center for Business, Government & Society is vital to that effort, readying students to navigate the complex and oftentimes competing interests of stakeholders in the realms of business, policy, and civil society. Uniquely positioned to bring these objectives to fruition is John McKinley, who in July was announced as the new executive director of the Center for Business, Government & Society. In his role as executive director, McKinley will envision, plan, and lead all of the center’s vibrant initiatives, programs, and activities, and serve as a vital school leader and contributor in advancing Tuck’s mission. McKinley’s career has mirrored three intersecting areas of interest. He came to Tuck from BlackRock, where he was a founding member the global asset manager’s sustainable investment team, most recently leading the build-out of BlackRock’s European sustainable investing business from its London office. Prior to BlackRock, McKinley oversaw the Global Fellows Program at impact investing fund Acumen, recruiting and preparing 10 post-MBA fellows annually to provide management assistance to CEOs of the fund’s investee companies in Africa and Southeast Asia. McKinley enjoyed an equally enriching career in government as well, first at the U.S. Department of Justice, where he managed rule of law development programs in Africa and the Middle East, and later as a senior policy analyst for former New York City Mayor Michael Bloomberg. 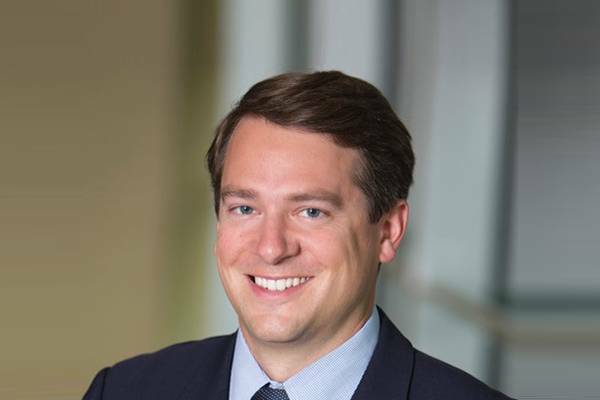 McKinley holds a BA in political science and sociology from Middlebury College and an MA in economic and political development from Columbia University.